Description: Current Power Bank with built-in micro Cable 1200 mAh. 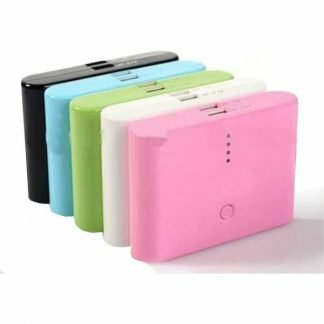 Power bank with 1200 mAh rechargeable lithium polymer Grade A battery to charge up devices with a micro-USB input like MP3 players and Android smartphones from Samsung, Huawei, HTC, Sony, Nokia, and others. Input: 5V/1000mA. Output: 5V/1000mA. 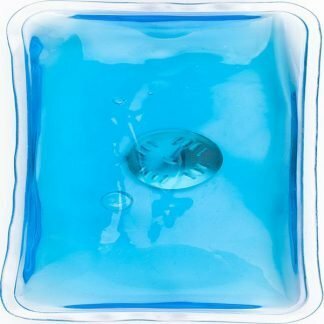 Packed in white gift box. 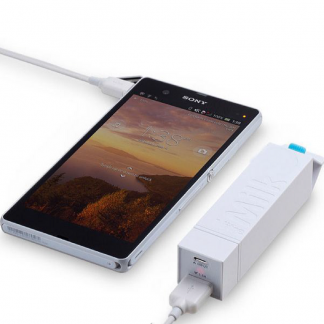 Current power bank with built-in cable (micro) 1200 mAh. 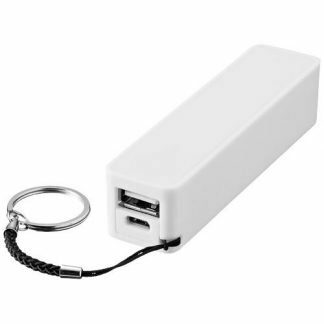 Power bank with 1200 mAh rechargeable lithium polymer. 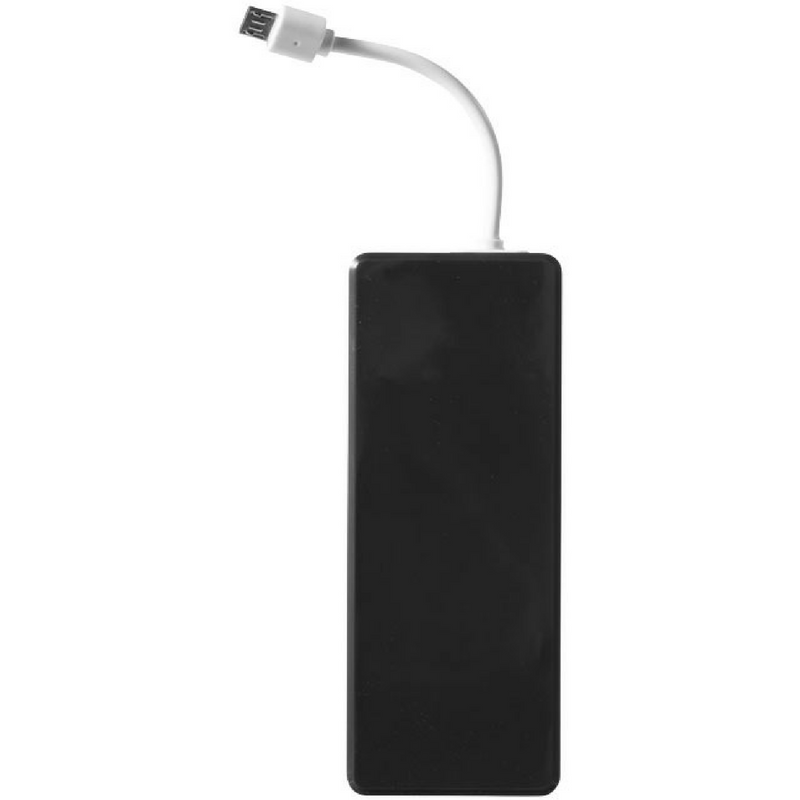 Grade A battery to charge up devices with a micro-USB input like MP3 players. 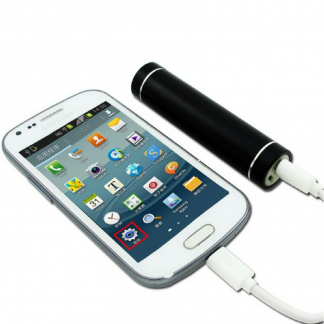 Also charges Android smartphones from Samsung, Huawei, HTC, Sony, Nokia, and others. Input: 5V/1000mA. Output: 5V/1000mA. Packed in white gift box. The All In One Group can help by providing a 5 day turnaround service. Or perhaps you’d like access to our global network of freelance designers to visualise your logo or bring your idea to life.Our reputation has been built on going that extra mile, but don’t take our word for it, read what our clients say.